Lewis Mountain (near Whycocomagh) Inverness Co, Cape Breton. 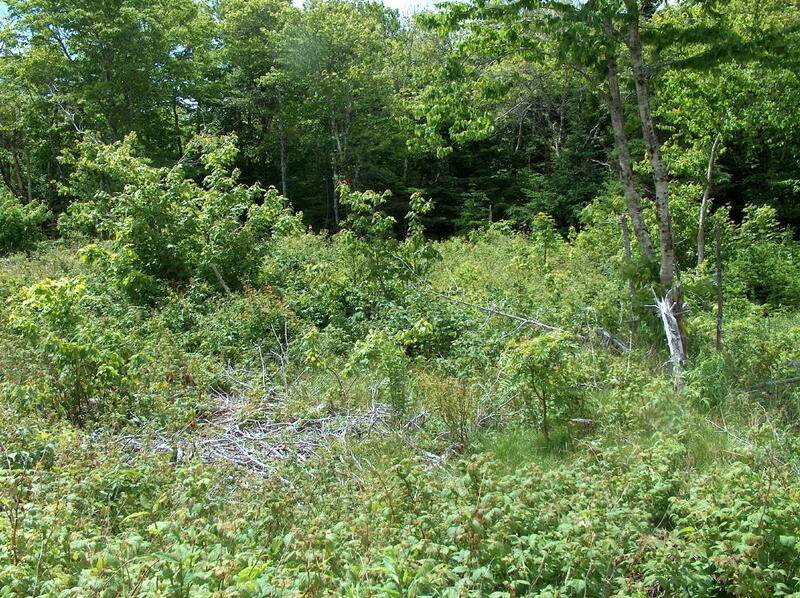 Parcel of land containing 15 acres with blueberries and access to large block of Crown Land - hunting & snowmobiling, ATV trails. 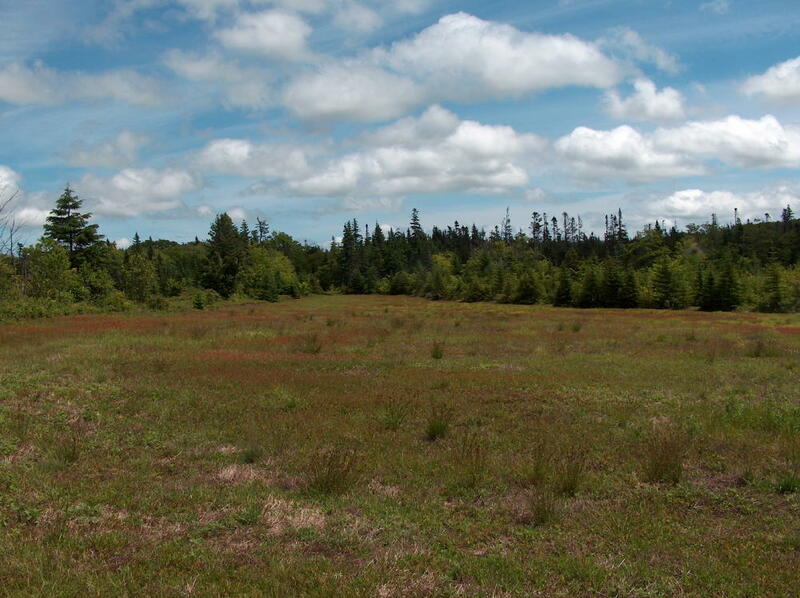 This 15 acre parcel is a portion of the Donald Campbell land grant. 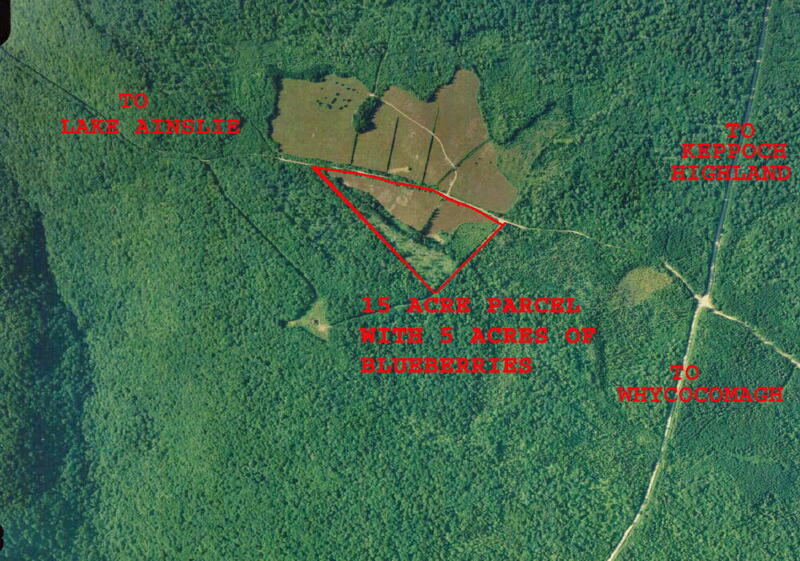 The farmhouse was located on this portion of the property - just to the south of the existing blueberry field. 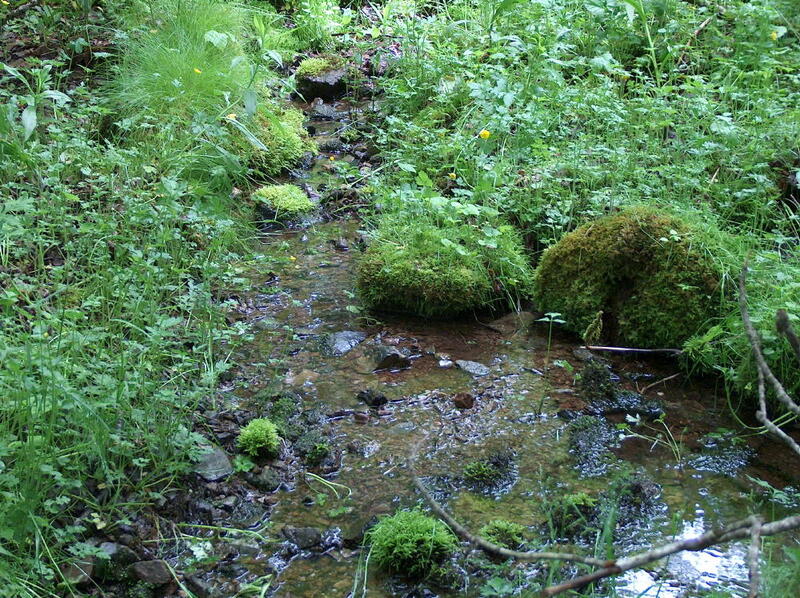 A small brook separates the field from the house location. A beautiful (still working) rock bridge spans the brook. 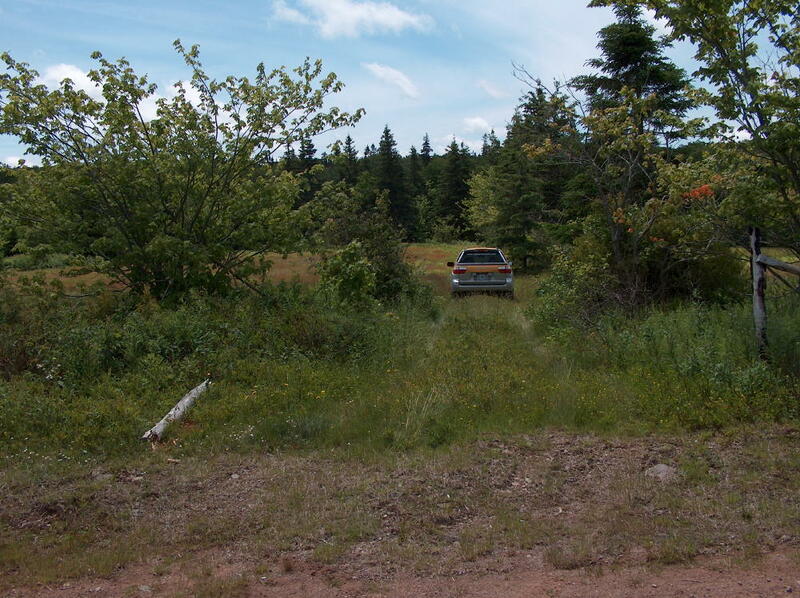 The driveway (to the former house location) from the public road crosses the blueberry field. 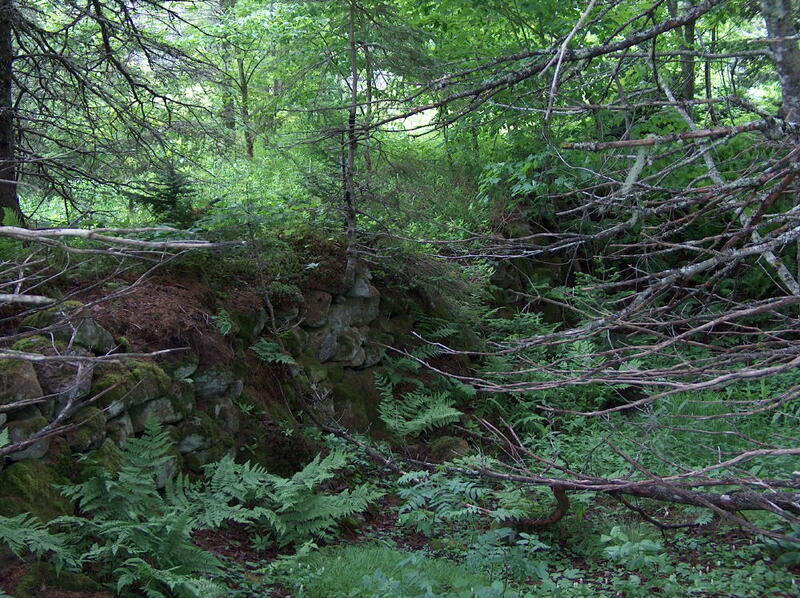 The area around the old homestead site was harvested for wood a number of years ago and is now regenerating. 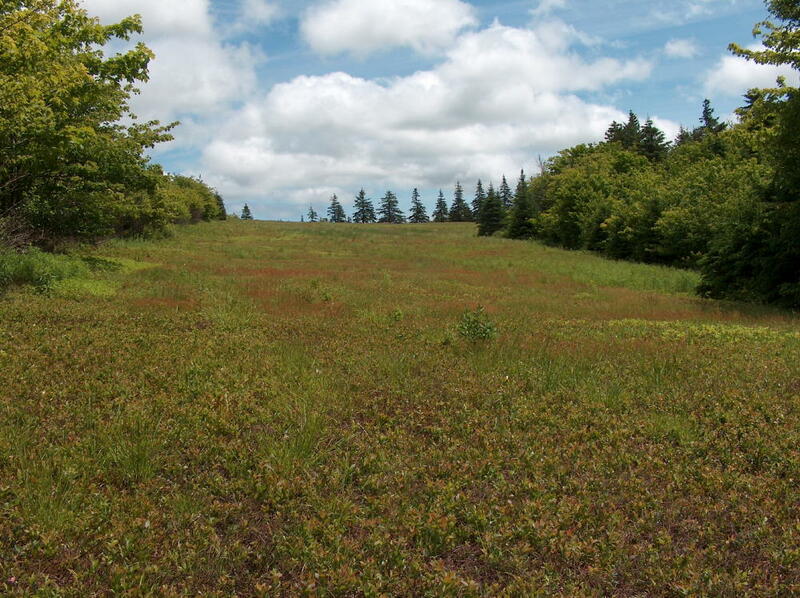 The blueberry field is in it's sprout year so there should be blueberries in the summer of 2013. The field was mowed in the fall of 2011 and the portion to the west of the driveway was also burnt in the spring of 2012. 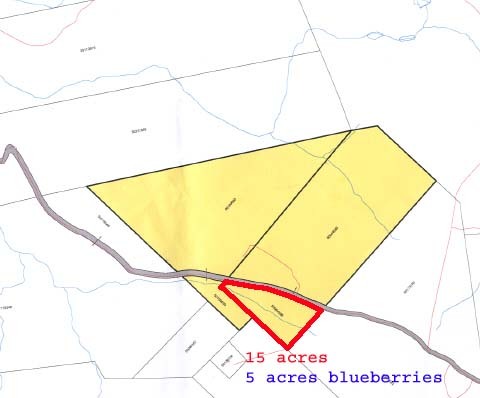 This blueberry field was brought into blueberry production a number of years ago in connection with the larger blueberry field located across the road (see 182 acre parcel - also for sale). There is an older power line located about 700 feet from the property. We are currently inquiring to see if this power line can be reactivated. 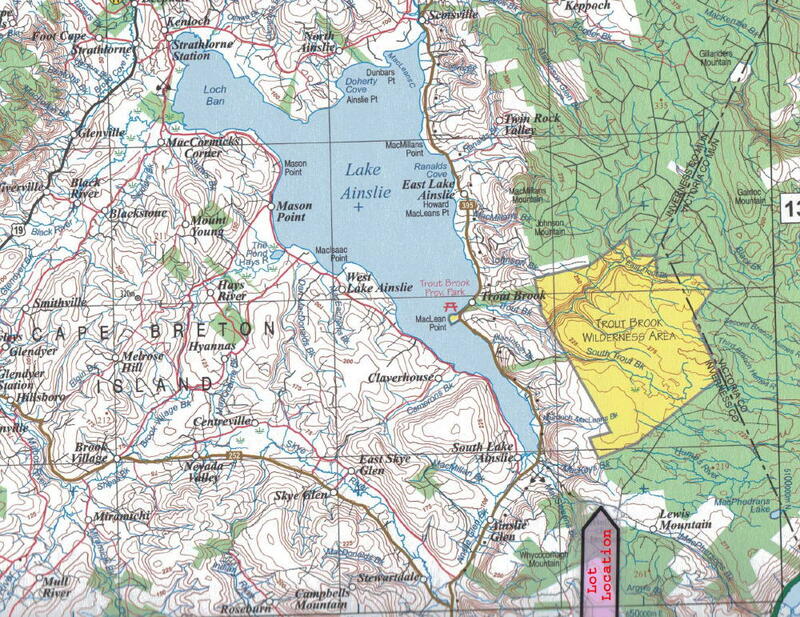 Failing that, this is high country and would make an excellent location for a wind turbine. For better or worse, there is cell phone reception from this location. As well, there should be wireless internet service available. The County of Inverness has a program with Seaside High Speed to provide internet service to all the county. Access to this service would have to be confirmed by contacting the internet provider. 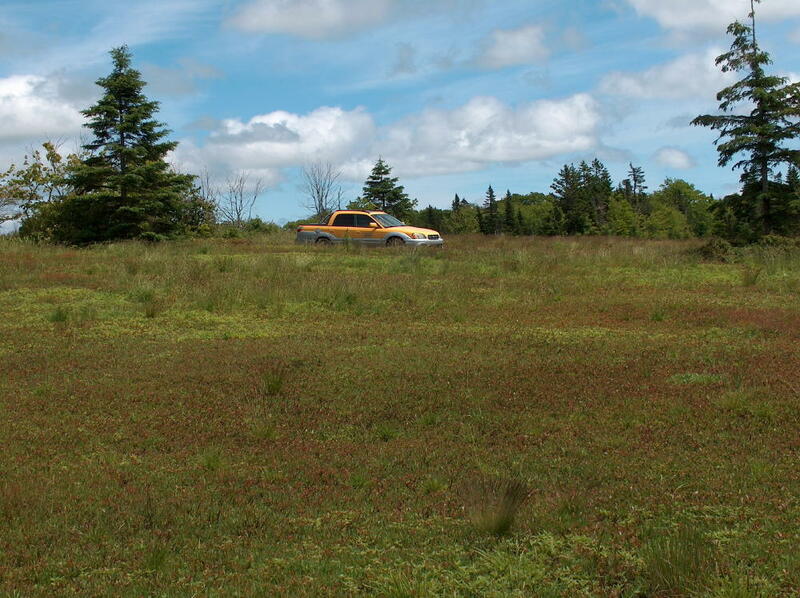 If homesteading or blueberry farming is not your thing; consider the unique location of being positioned on the edge of a huge block of crown land with access roads for snowmobiling, ATV's, mountain biking and hunting readily available. Area Data: Lewis Mountain (near Whycocomagh) Inverness Co, Cape Breton. 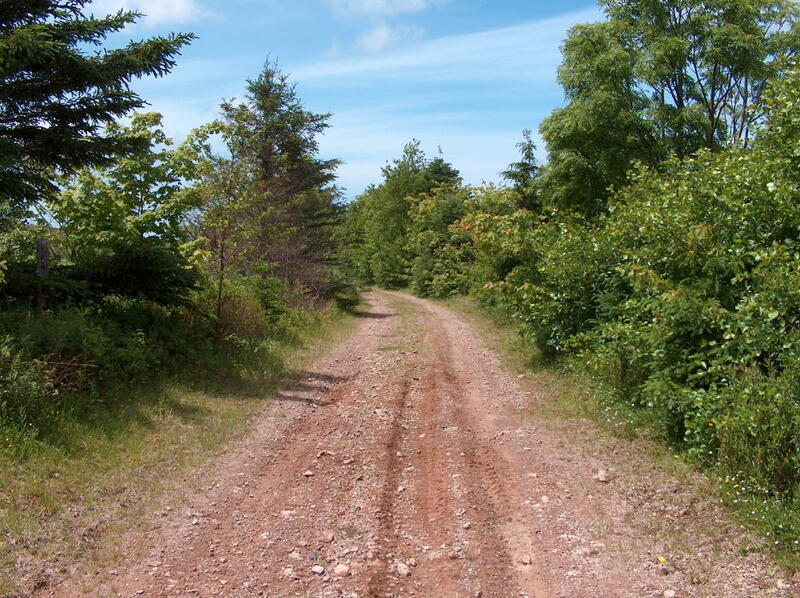 Lewis Mountain is in a fairly remote area in the Whycocomagh Lake & Ainslie area of Inverness County, Cape Breton.